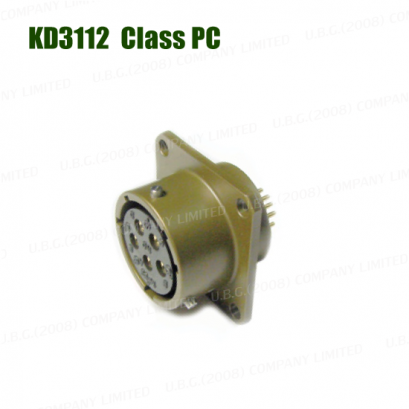 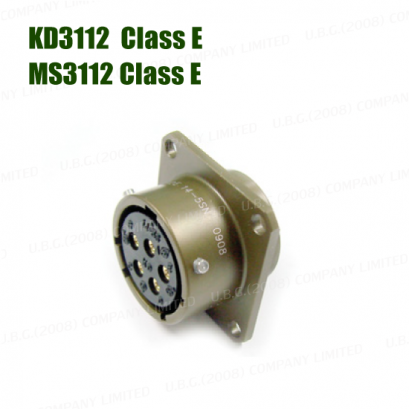 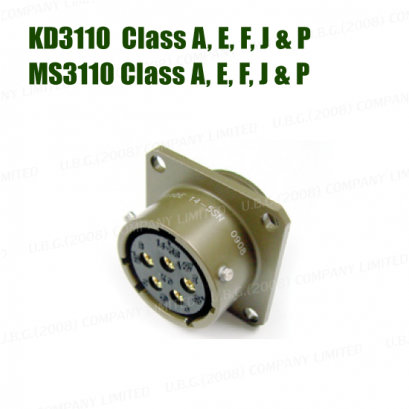 KD MIL-DTL-26482 Series I Connectors offers high density contact arrangements in a miniature circular metal shell. 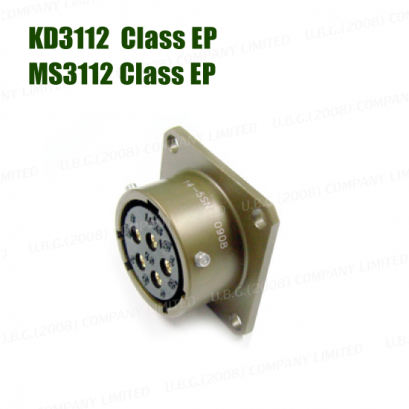 This series conforms to MIL-DTL-26482 and are intermateable, intermountable and interchangeable with all MIL-DTL-26482 Connectors. 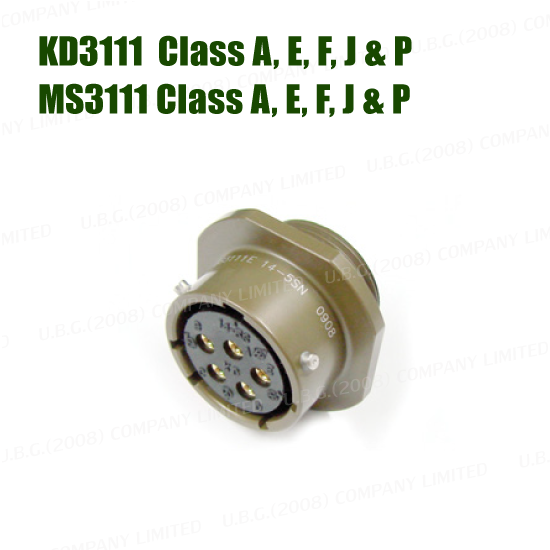 This series uses a quick disconnect bayonet coupling and keyways for rapid positive mating and unmating of the connector.